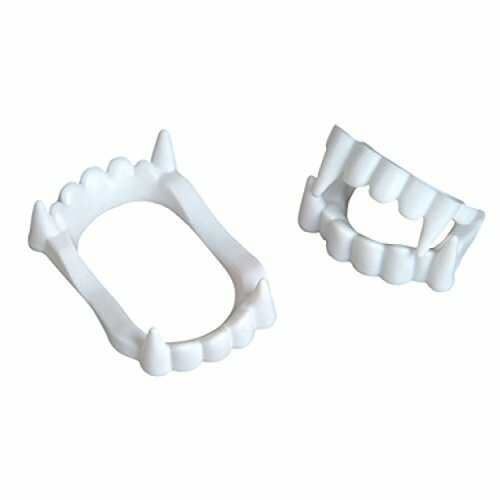 Take a bite out of Halloween night with these White Vampire Fangs! 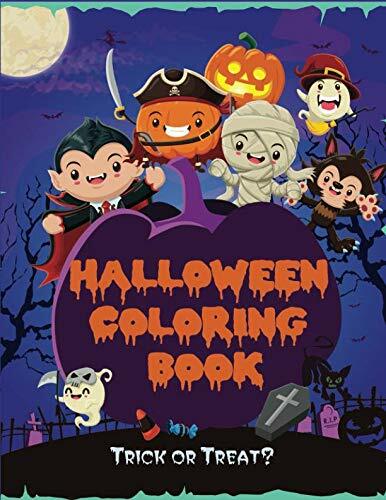 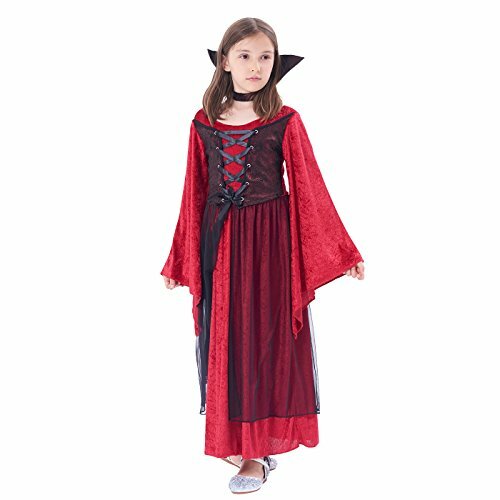 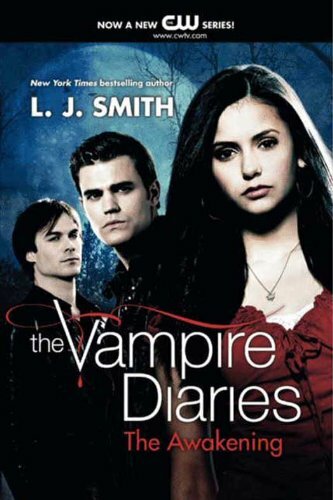 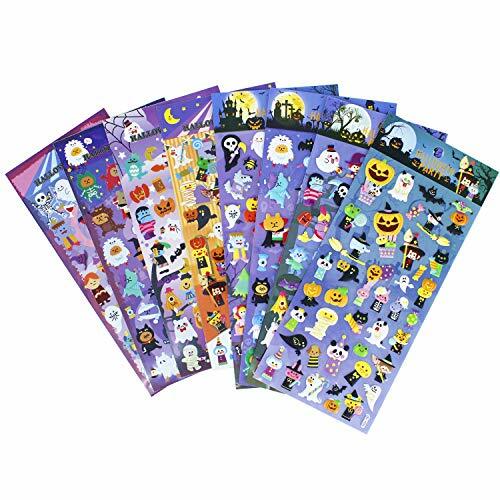 Add these to your vampire costume to complete your blood-sucking look this October. 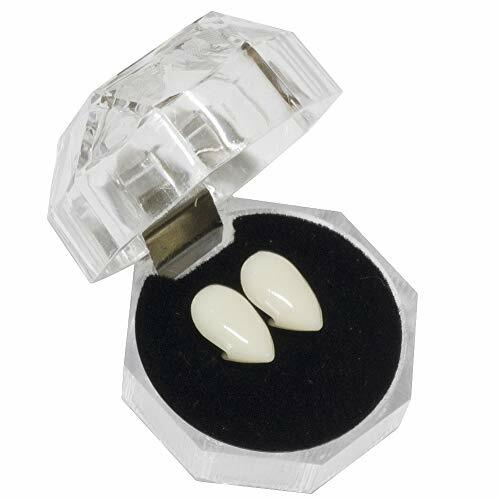 Fun for trick-or-treat bags, these plastic White Vampire Fangs will help you conjure your inner Dracula this fright night.